I wanted to research this truck before I started working with this mod. I have never heard of this truck before, so it was interesting to find out that it is a real truck. This is a very nicely done mod, there is a lot of Cab’s, chassis, engine’s as well as transmissions. There is not a lot of light’s, witch is just fine with me, there is only the standard paint plus the metallic paint. I have to give credit to the builder of this mod, he did a really good job. I will recommend this mod to any one that want to use. 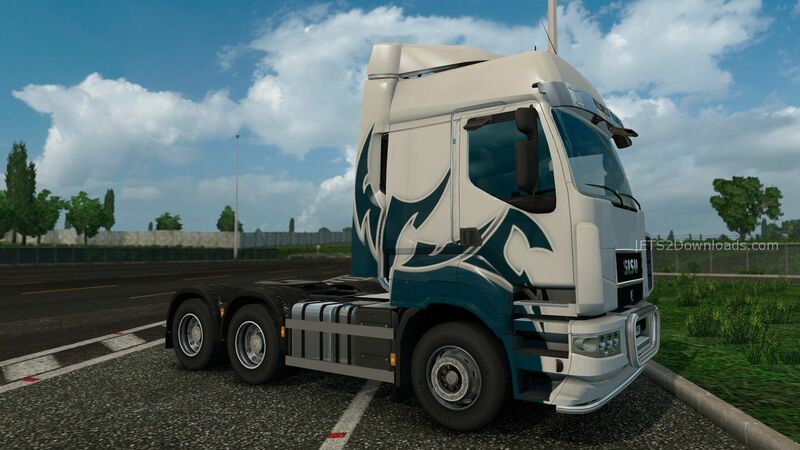 I have enjoyed driving this truck, I may just keep this truck going in my fleet. You can buy it from Renault dealer. Is it standalone?, and what is the dealership? Yes, it is standalone. You can buy it in every Renault Dealer :). Didn’t know that this brand of truck existed. Had to do a Google search to find out more about this truck. Pics of truck do look great. Will be trying this truck out. Great video, thank you made! I have added it into the post :). After installing this mod, I like it. 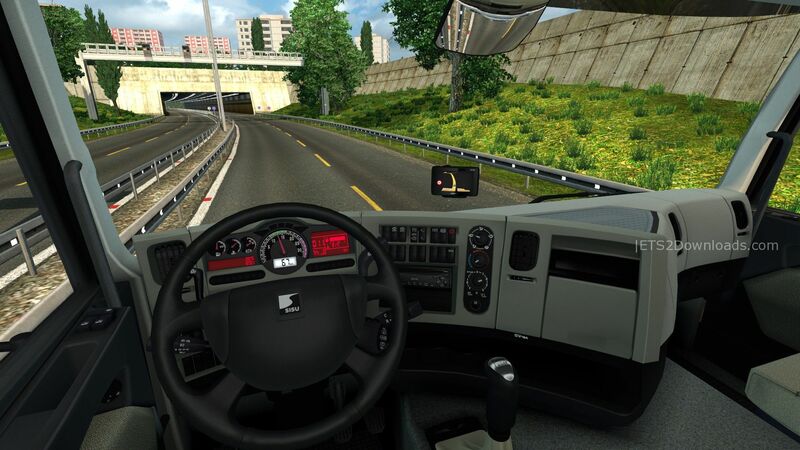 I am using one in Hungary map. After some research, the R-models have Renault engines while the C-models have CAT engines. Nice interior, decent exterior options. Not completely awful like the Renaults (just my opinion hehe!). 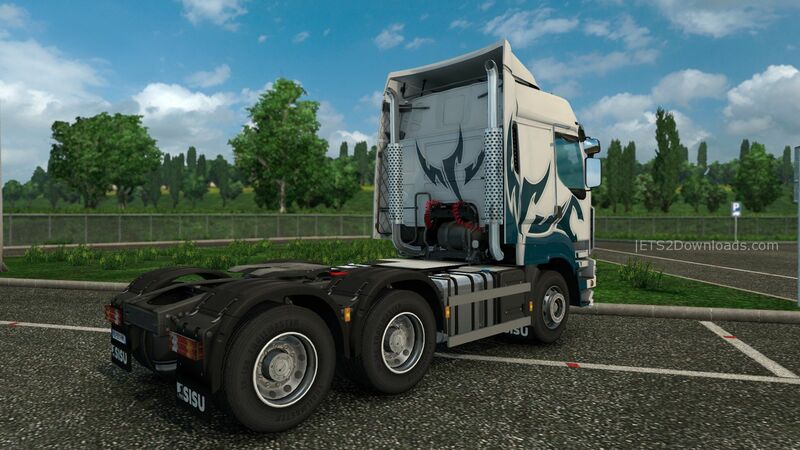 Wonderful truck mod that finally makes a Renault brand drive-able! Interior and exterior options are pretty varied and look and work fine. Haven’t had any crashes or conflicts. I’d highly recommend this truck pack. 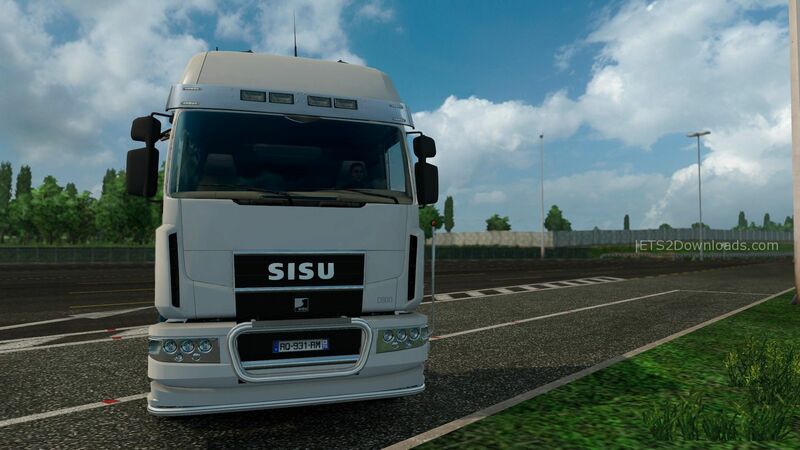 I love driving SISU mods. Thanks for sharing! Yes! The SISU is back for 1.18! Such a great budget truck. I really love this truck! Wel bassicaly it’s just a Premium with other badge and new front bumpers ?